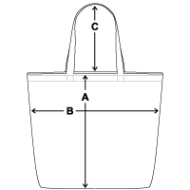 Eco-Friendly Cotton Tote is in stock. 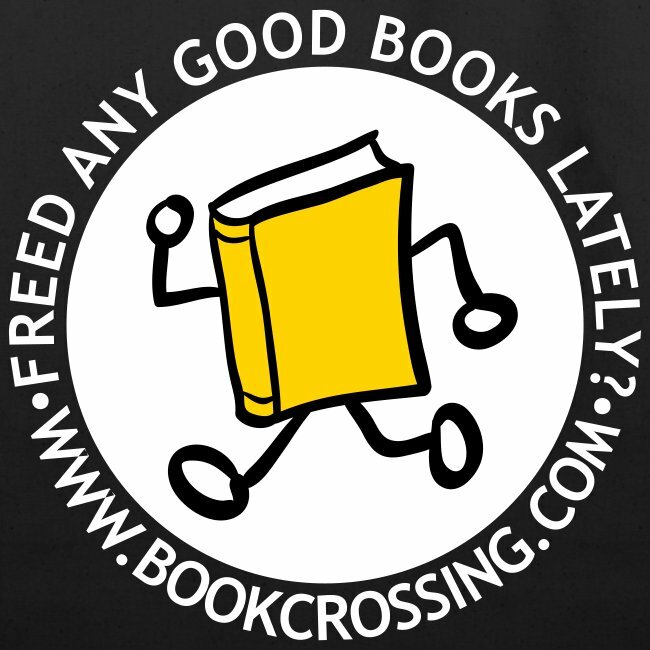 We will print it as soon as you order it. 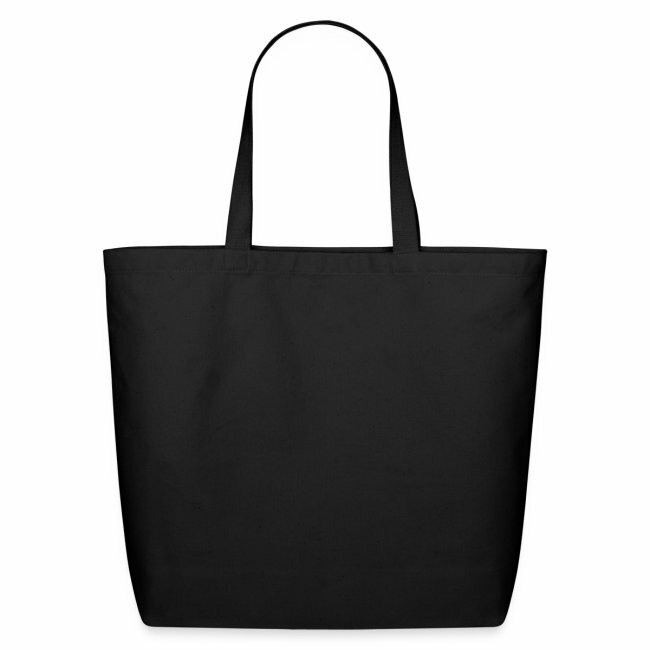 Save the Earth, your back and some conscience with this dual-purpose, eco-friendly cotton tote. Carry anything you please to anywhere you’re headed in this fashionable 100% Earth-friendly cotton tote. Perfect for hauling things to and fro, hither and yon, and all points between A and B. Not to big, not too small, juuuussttt right. 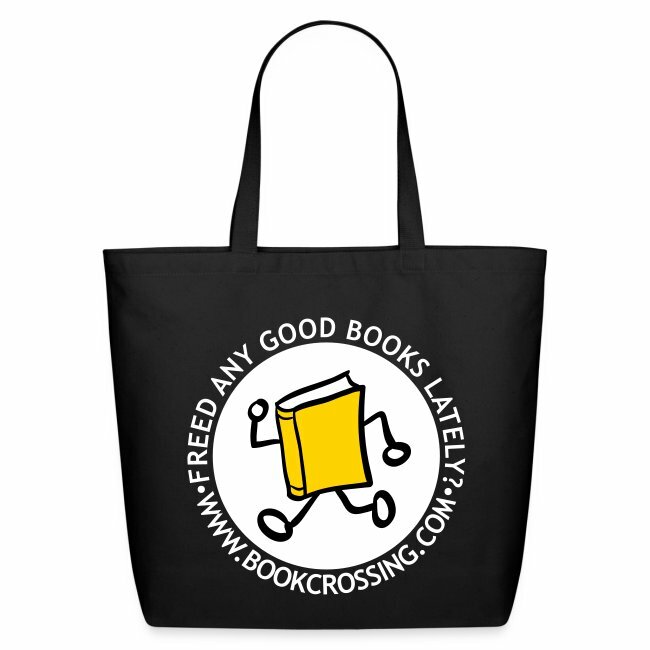 A perfect travel tote to bring your BookCrossing supplies wherever the wind takes you. 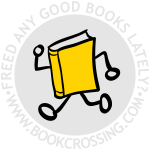 Carry release supplies, books and even your laptop to make a one shop stop quick release of your favorite books.